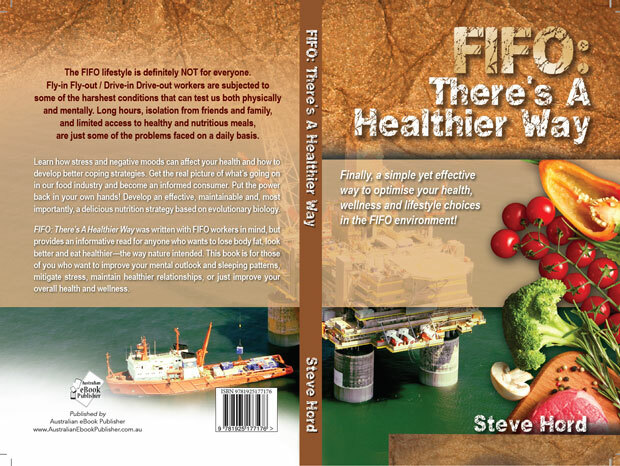 We designed this book for print initially and designed the cover as well. 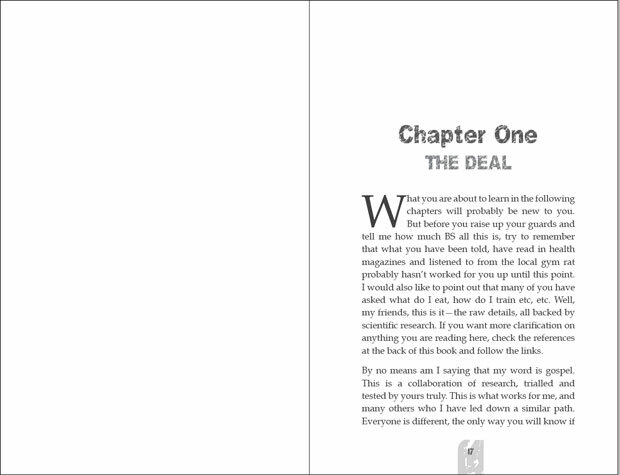 We then converted it to epub and mobi. 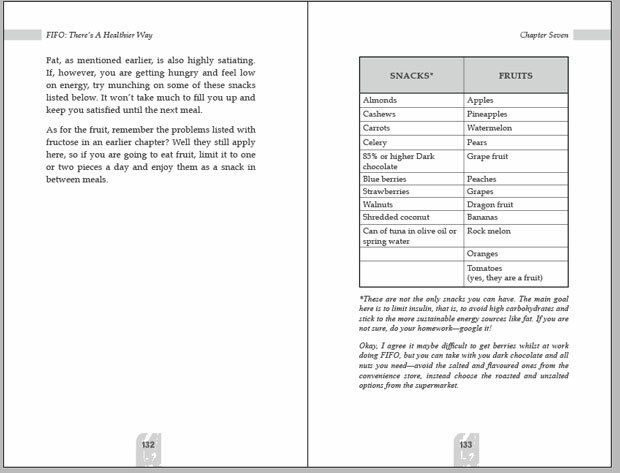 We then uploaded to Apple, Amazon, Kobo, Nook and Google Play. 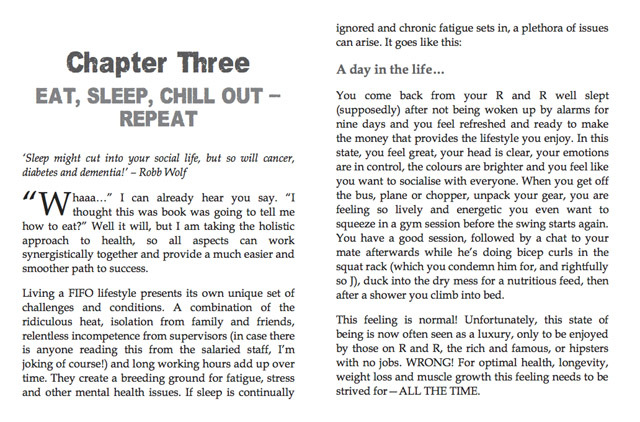 The FIFO lifestyle is definitely NOT for everyone. Fly-in Fly-out / Drive-in Drive-out workers are subjected to some of the harshest conditions that can test us both physically and mentally. Long hours, isolation from friends and family, and limited access to healthy and nutritious meals, are just some of the problems faced on a daily basis. Learn how stress and negative moods can affect your health and how to develop better coping strategies. 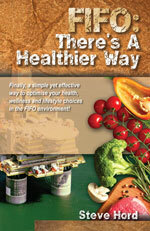 Get the real picture of what’s going on in our food industry and become an informed consumer. Put the power back in your own hands! 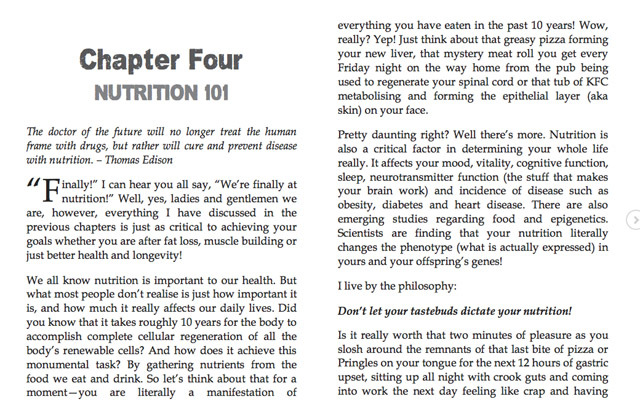 Develop an effective, maintainable and, most importantly, a delicious nutrition strategy based on evolutionary biology. 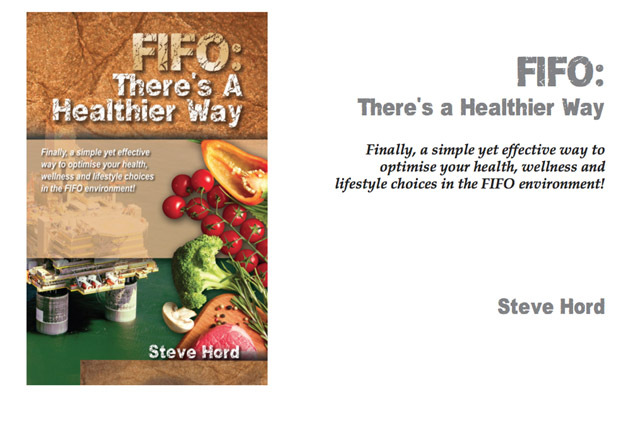 FIFO: There’s A Healthier Way was written with FIFO workers in mind, but provides an informative read for anyone who wants to lose body fat, look better and eat healthier—the way nature intended. 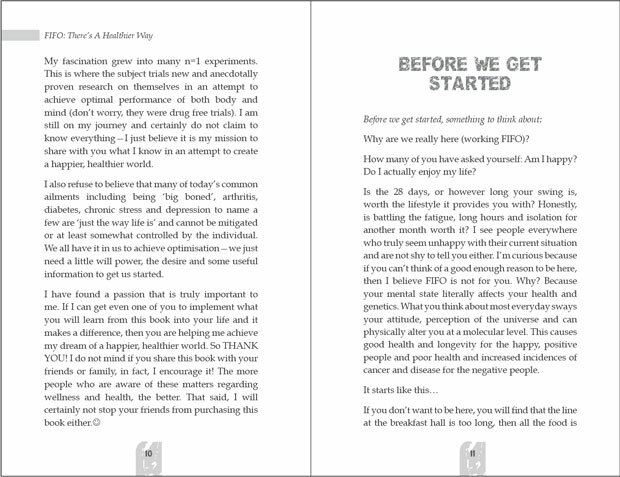 This book is for those of you who want to improve your mental outlook and sleeping patterns, mitigate stress, maintain healthier relationships, or just improve your overall health and wellness.